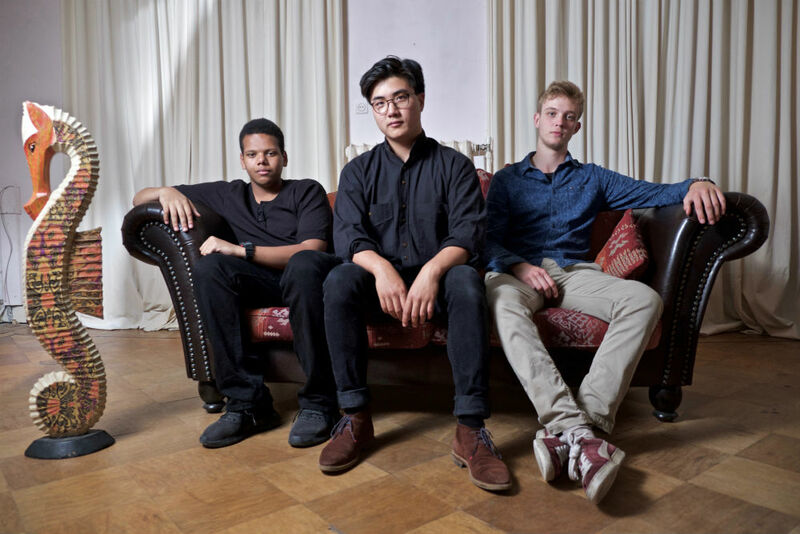 Simio Jazz Trio proves that jazz is very alive under the young generation. The trio is young, yet has reached a high level of playing. They’re being noticed by producers, record companies and radio stations. Their debut EP “Delusional” has been signed by the Rotterdams jazzlabel New Jazz Adventure (Jazzindahouse, Eric Vloeimans, Tom Browne, Pieter Bast, Frederike Schonis). Simio creates modern jazz with experimental, sometimes explosive improvisation. They are influenced by The Bad Plus, Ari Hoenig, Mark Guiliana Jazz Quartet and Robert Glasper.